RGB & RGB+W colour change LED ribbon creates stunning effects, scenes and mood lighting. 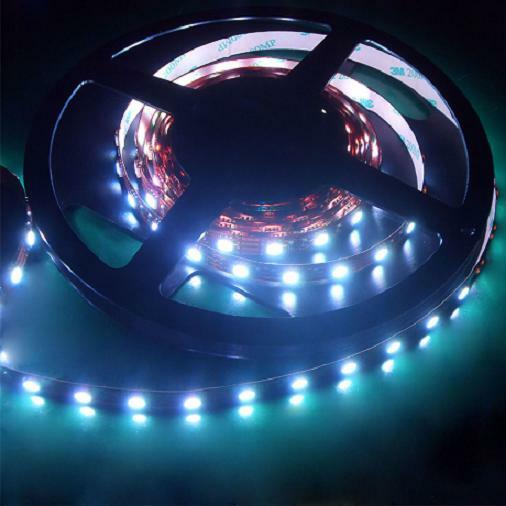 LED Illuminations are pleased to offer a wide range of RGB LED ribbons from a standard 30 LED/m to a high performance 60 LED/m, both of which are available in a waterproof or non-waterproof finish. 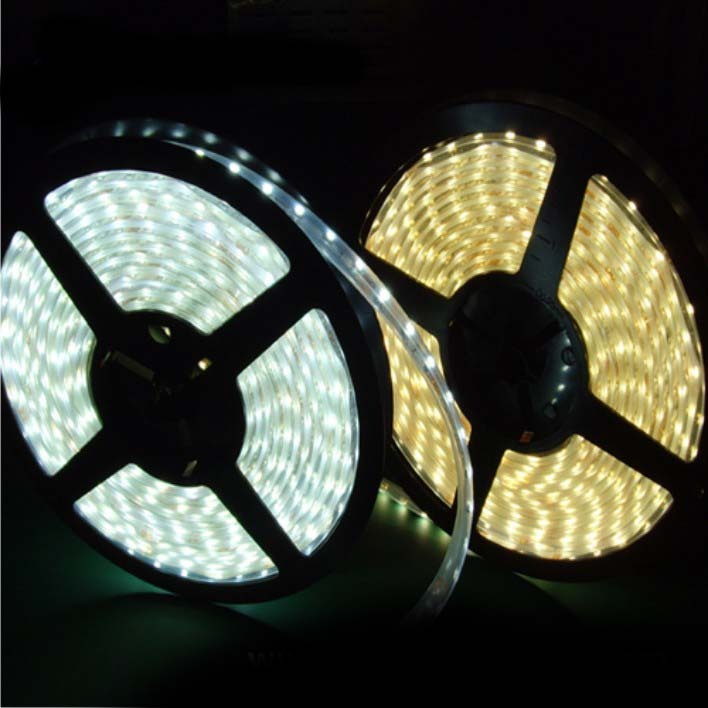 Recently added to our RGB range is a side emitting ribbon which has 20 red, 20 green & 20 blue LEDs per metre. 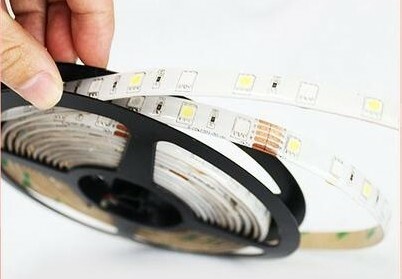 A hot favorite is the bendable RGB LED ribbon with 42 LED/m, this ribbon can bend 90 degrees on the horizontal & vertical plane. The white created from mixing RGB was never a true white but now with our RGB+W LED ribbon you can choose the shade of white required – 3000K (warm white), 4000K (natural white) or 6000K (cool white). 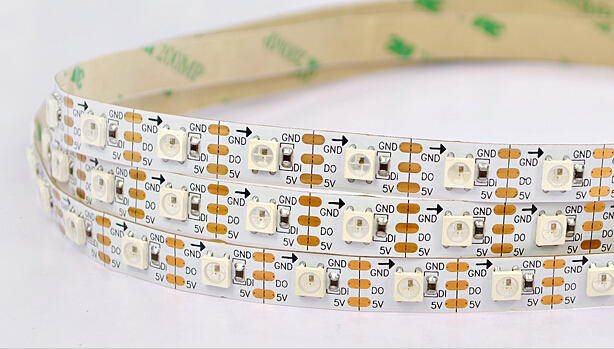 For a professional application try the Digital LED tape with each individual LED addressable.